Beautiful wooded lot on Brewster close to Oak Rd. 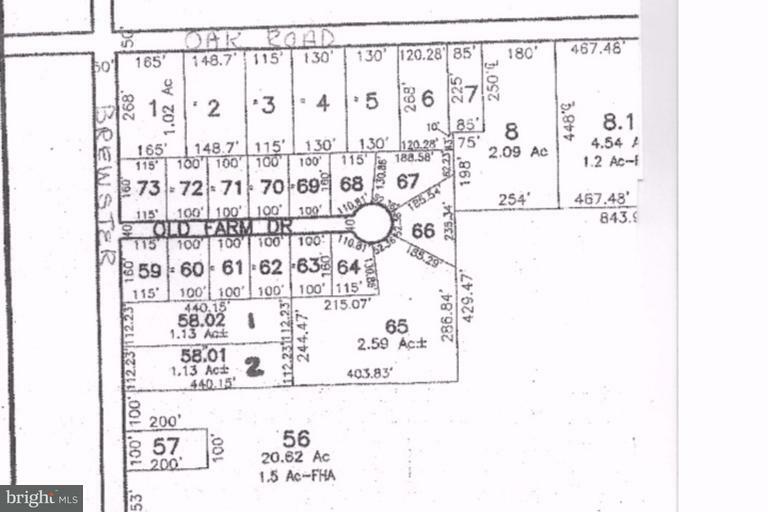 1.13 acres to build your perfect dream home. Adjacent lot also available.